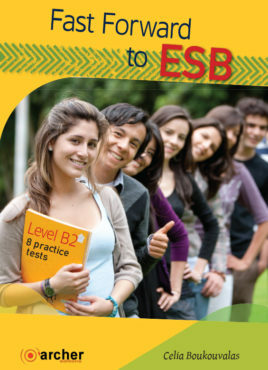 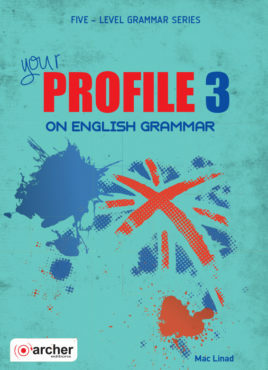 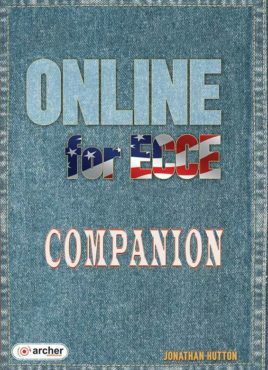 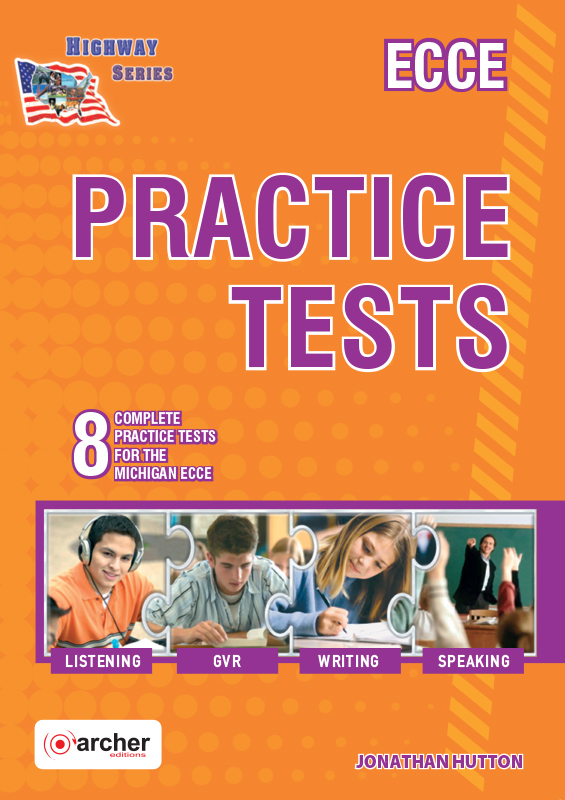 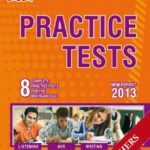 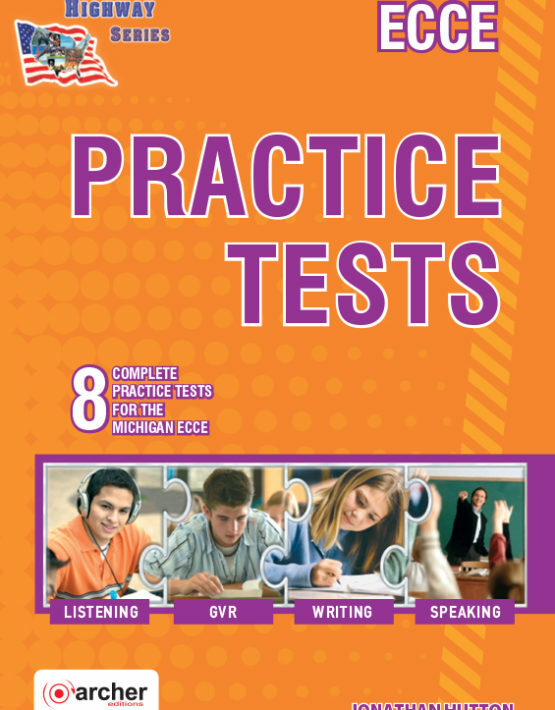 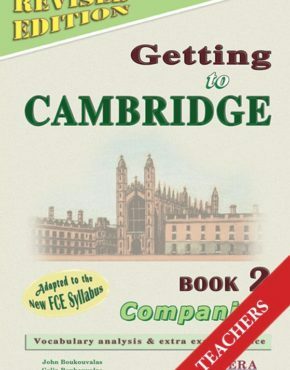 Each book consists of eight complete practice tests for students about to take the Michigan ECCE. 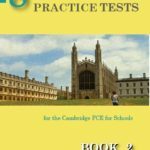 As an accompaniment to the HIGHWAY Coursebooks and Speaking & Listening for Pre-ECCE and ECCE, the tests have been carefully graded and designed to familiarise students with the exam format and content. 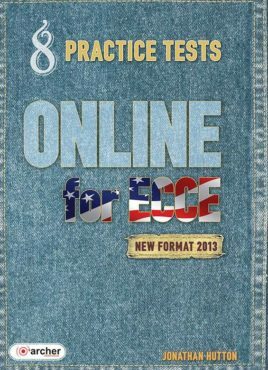 Product ID: 2377 SKU: 201. 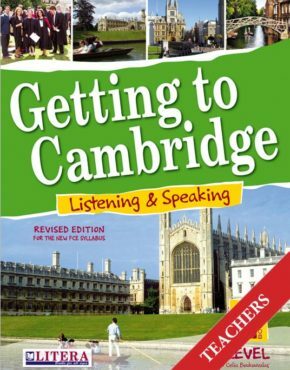 Categories: Best sellers, Lower (B 2), ECCE.